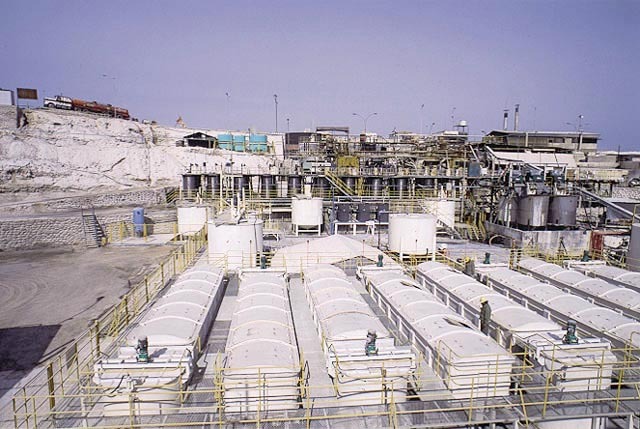 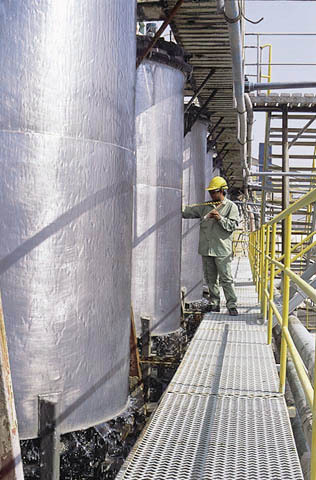 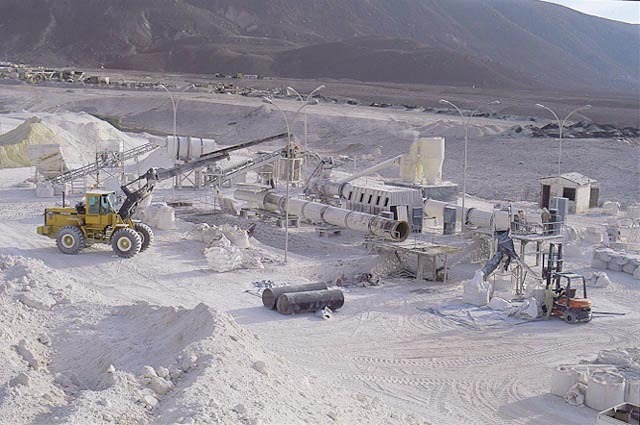 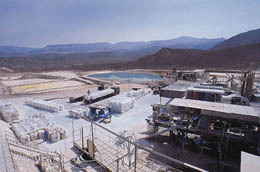 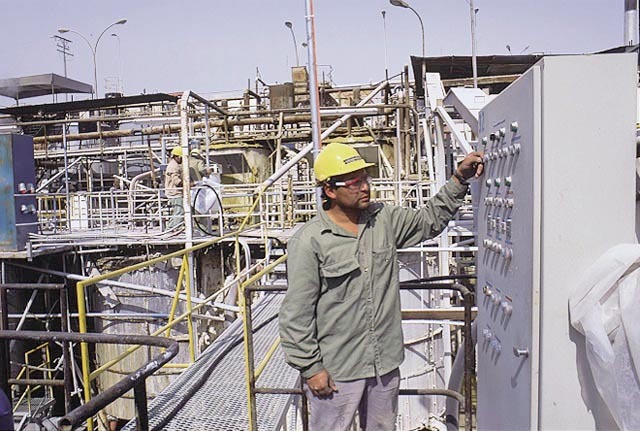 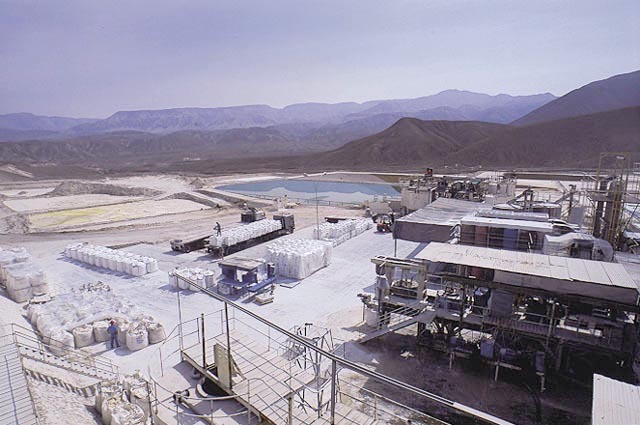 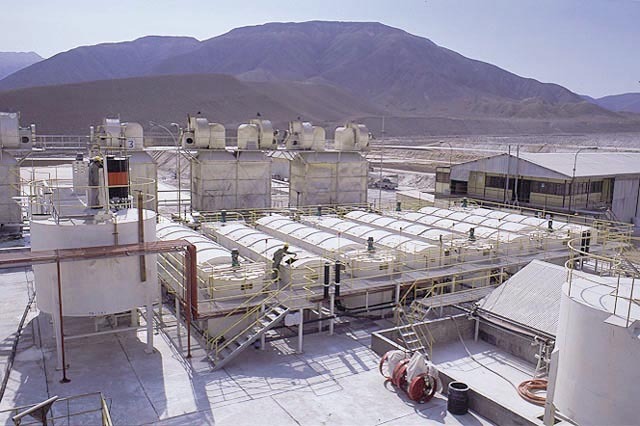 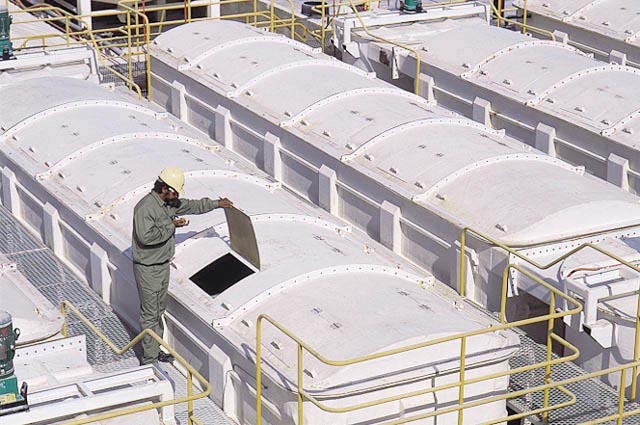 Our processing plants, where boric acid and agrochemical products are manufactured, are located 69 kilometers from the port of Arica, at an altitude of 1,680 meters above sea level. 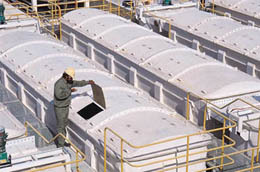 Our staff is highly trained and extremely experienced. 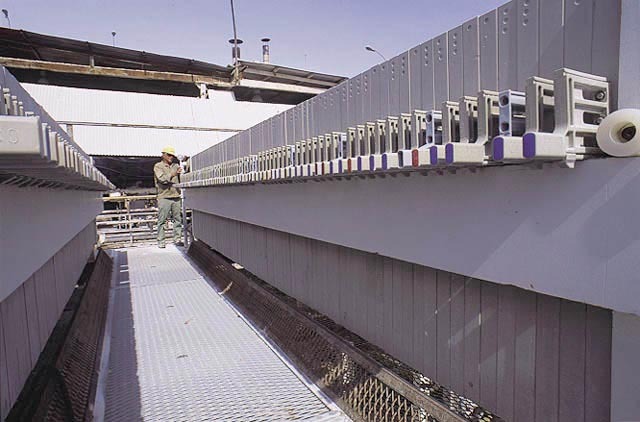 Over the last few years, state of the art technologies have been incorporated in the process, in order to optimize quality and punctuality of deliveries. 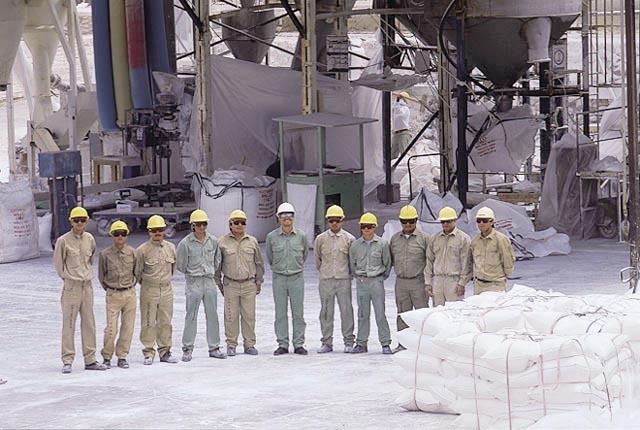 Our installed yearly production capacity for Boric Acid is 36.000 metric tons and for Agrochemical products is 100.000 metric tons.Our research and development departament is constantly studying new technologies and products, and the most complex subjects are analysed in our modern laboratory.